Water the very stuff of life. Without access to water, people will experience all sorts of physical problems. Left unchecked and without water, people can die. 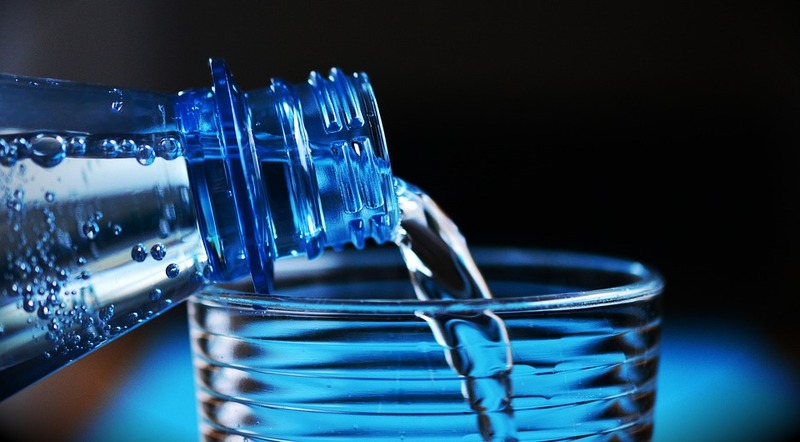 While water is a necessity, it important to make sure that all water people drink is safe. Any water source can have contaminants that make it unsafe to use. Families need to take special care with all the water they use in their homes. Pregnant women and babies can be susceptible to chemicals that may not harm older children and adults. All families must make sure the water in their home and wherever they go is completely safe to use for every member of their family. People get water in their homes in many varied ways. For most people, water comes through a system of pipes that lead outside into spaces like the bathroom and kitchen where they drink, cook and wash. Newer homes tend to have updated pipes that are free from any sort of potential issues with water quality. However, older homes may have a problem with a particularly dangerous chemical called lead. In the last several decades, many measures have been taken to remove lead from places like pipes. However, some older homes may still have lead. If there’s any suspicion that there’s lead in pipes, get them tested as soon as possible. It’s inexpensive and it can prevent any future damage. One the many great things about modern technology is that it has helped create so many ways to make sure all the water you drink is safe and free from danger. People can pick from many different kinds of home water filters. Filters can be fitted with ease under any sink. This makes it easy to get totally clean water in the kitchen and bathrooms. Home water filter systems are inexpensive, do not take up much space and continue to work for as long as the homeowner wants to use them. The installation process is quick and will not interfere with the pipes or any other item in the space. They can also be kept behind doors so they’re not interfering with the overall look in the room. When traveling, your family still needs access to clean, delicious drinking water. One option are portable water filters like those found at https://www.fill2pureusa.com/. These have many benefits. They can kept with a child’s other items as they travel. Kids can put them in a backpack and use them when in the car. Adults can count on the filters to enable them to have access to water even when driving. The water in a filter can be stored as needed for a long car trip where the family may not have time to stop. It will still taste wonderful and be highly refreshing even when it’s been in the car for a long time. If you’re in a pinch and don’t have anything with you to test the water or a portable filter, one way to make sure the water is safe for all your family members is to boil it. Boiling is a relatively fast measure that you can do with pot and a burner. If you’re renting a hotel room with your family and you’re not sure if the local water is safe to drink, boil it for at least a few minutes. Let it sit and then you can use it. Boiling gets rid of any dangerous chemicals. It also makes it easy to cook food and to use it for other purposes such as washing up. In the event of a sudden contamination issue at home, local authorities may suggest people boil the water. Keep a safe pot on hand at home. This way, you’ll be assured of safe drinking water at least temporarily until you can put better measures in place. When you’re outside and you want something to drink, bottled water is an excellent choice. It has many advantages. Kids can be fussy when it comes to deciding what they will drink even when they are very thirsty. You can bring bottled water with you that you know they’ll like as you’re taking them somewhere. You can also purchase their favorite types of bottled water when you’re traveling with family members. Giving kids water they like is one way of helping them adjust to new places. A child can relax with a familiar and comforting bottle even the flight is delayed or you’re battling traffic on the way to the beach. 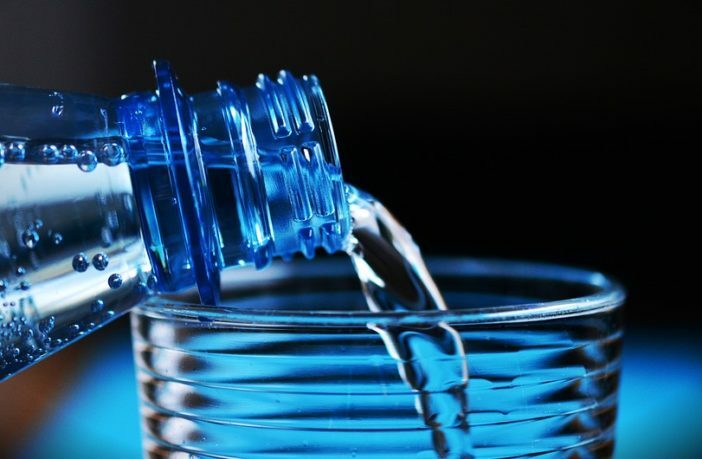 Bottled water is carefully screened. Keep in mind it can be more expensive per bottle than your other drinking options. Babies and pregnant women face particular hazards from unsafe drinking water. This is why all expectant parents and new moms will want to take special care to avoid any problems with dangerous drinking water. A mom can choose to nurse her child for a few months until the baby is ready to take in solids. Those who are choosing to use formula should be particularly careful when preparing it. Use only water that is known to safe. Bring a supply along for short trips. Many school district managers are aware of the dangers of unsafe drinking water. However, school officials may not have taken any special precautions to keep the water in the area schools safe. If you are concerned about the quality of drinking water at your child’s schools, now is the time to take affirmative action. Contact teachers, school board members and other governing officials who can investigate the problem. In the meantime, provide your kids with safe alternatives. They can stick to milk and other prepared options when taking lunch. Give them a portable water filter system they can bring with them when they drink out of the school foundations.